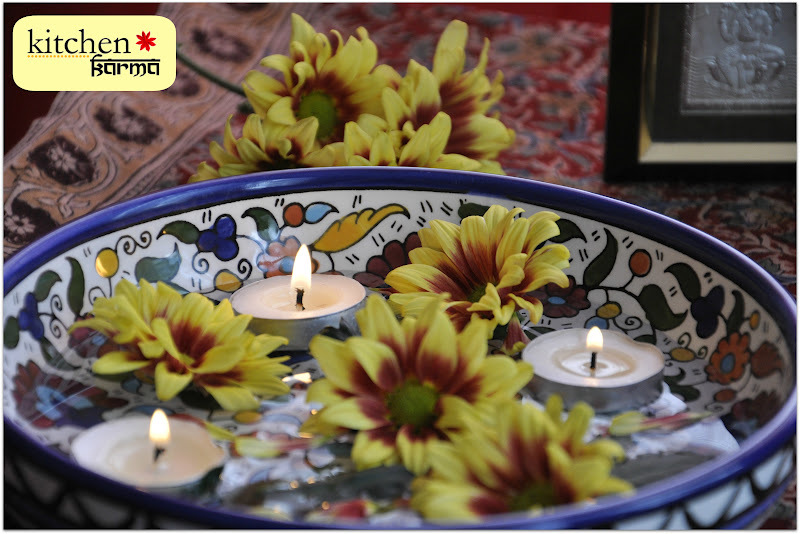 I am delighted to do this guest post for my dear friend Nupur. Blogging is a wonderful experience (well mostly) and during this journey you make many friends. Some if you are lucky enough come out of the web world and get to meet in real life. That is what happened to Nupur and me and a bunch of some other bloggers based in the UK. Last month we met; all of us a little apprehensive and then we hit it off as if we were long lost friends. It’s funny how perceptions change when you meet someone in real life. When I knew Nupur as the author behind her blog UK Rasoi I used to think she is the mother of two children. Uninformed, ha? Oh well certainly. Then we met and she turned out to be this super hard working girl who leads an extraordinarily busy life and still has the zest for her blog. She is super fun to hang out with and makes a mean dal makhni and awesome parathas. Dimma. My maternal grandmother. Whenever I think of her, I feel enveloped in love. She is the perfect grandmother– she loves and spoils me to bits, yet does not hesitate to give me a lecture, if and when she feels the need. She is one spunky and sassy lady, full of enthusiasm for life. Recently I was craving for one of her homemade sweets, so I called her and she was so excited that I was going to make one of her recipes. 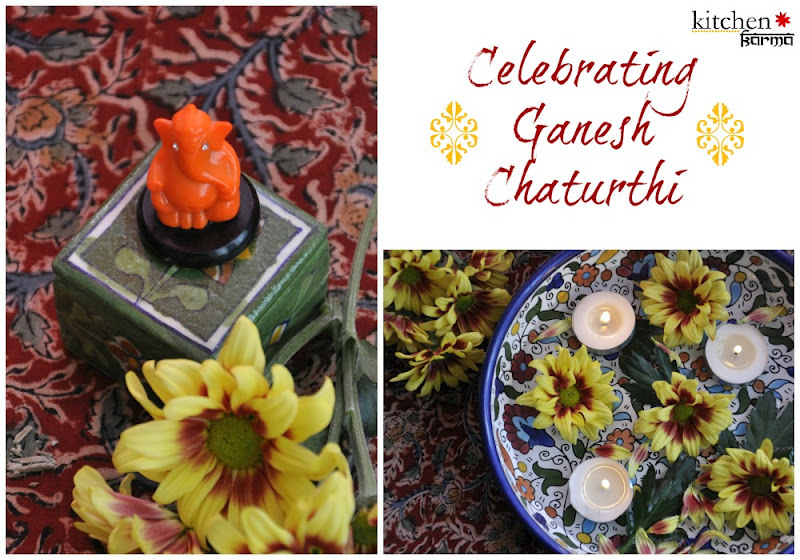 I made this for Ganesh Chaturthi, an auspicious day in the Hindu calendar, when Ganesh, the elephant headed God of Knowledge is worshipped in every home. Folklore is that Ganesh ji loves laddus (rounded sweets), Besan ka laddu (sweets shaped like balls, made with chickpea flour) is a popular prasad (offering) to the God. I did not make Besan ka laddu, instead made an easier version that my grandmother makes. This is a very simple sweet made with chickpea flour that stays for a long time (at least two weeks and no need to refrigerate it either). My grandmother would mostly have this and narkol naru (coconut sweet) in her pantry. How I love raiding her pantry to discover these goodies. ache for sure, but so worth the effort once these barfis are ready! ghee, turn the flame down to low and slowly add the roasted flour. Keep mixing with the ghee. iv. Last but not least add the cardamom powder. 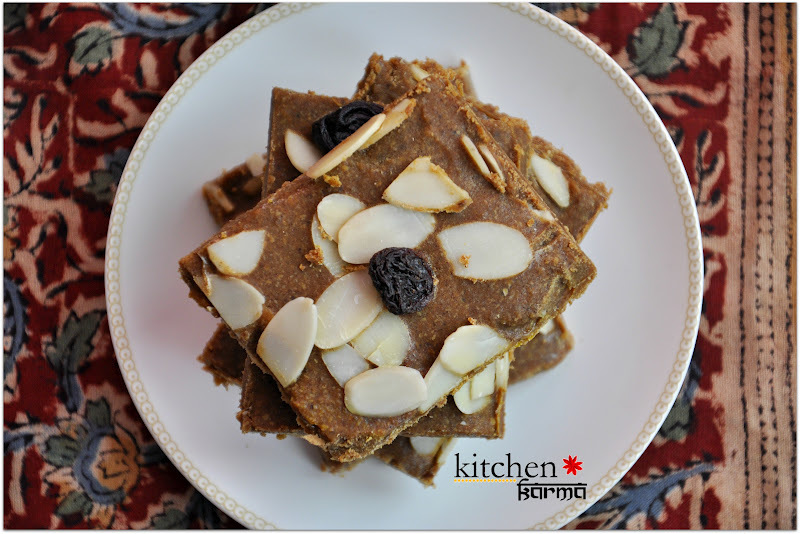 Enjoy your Besan Ki Barfi. Looks delicious, A very nice post. Wow Nupur thanks for introducing a blogger new to me. I love her style of writing. Of course I am following her. 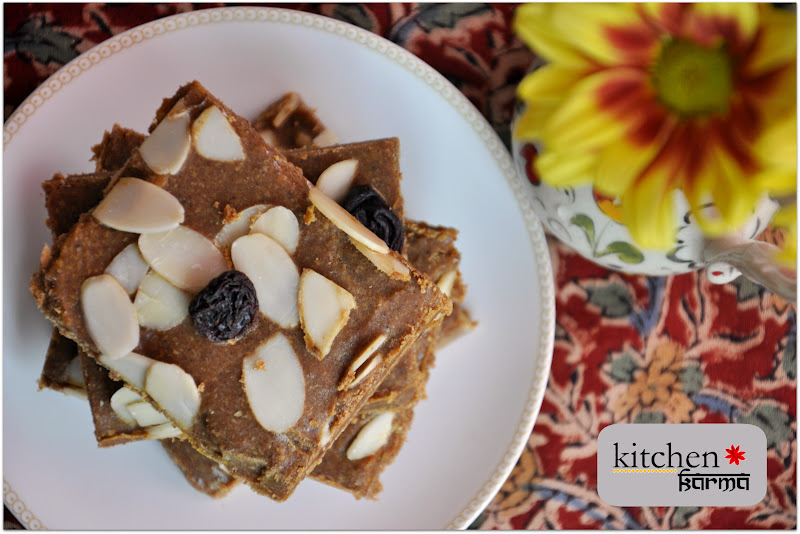 Omg, cant take my eyes from that besan burfi, looks super delicious and irresistible. Like both of you, I panic when I don’t have anything with me to read! What a great family recipe to share. Fabulous sweet. Can feel the taste as i read your recipe. Best presented.